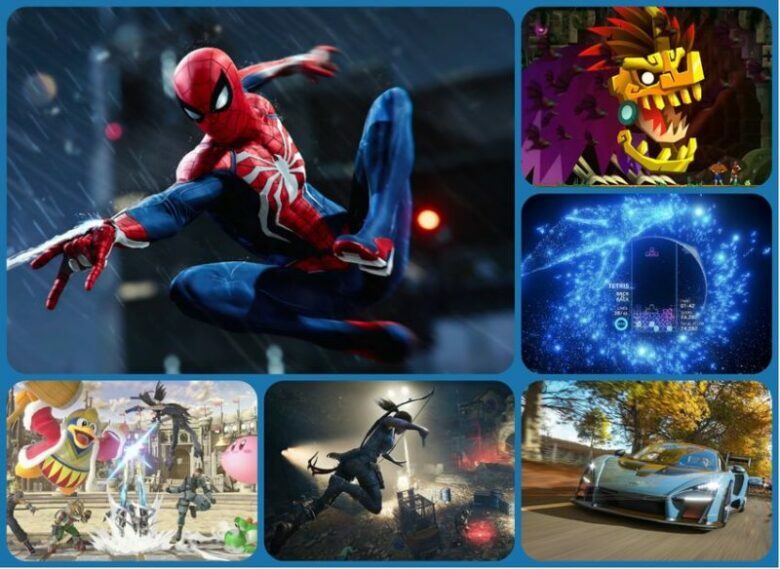 2018 was a great year for the gaming industry as some of the long-anticipated titles finally arrived. Furthermore, there has been some surprises and the games you wouldn’t expect managed to blow people’s minds. Just like every year, some of the titles disappointed and some were delayed. As 2018 draws to a close, let’s check out the best video games which came out and amazed gamers all over the world. 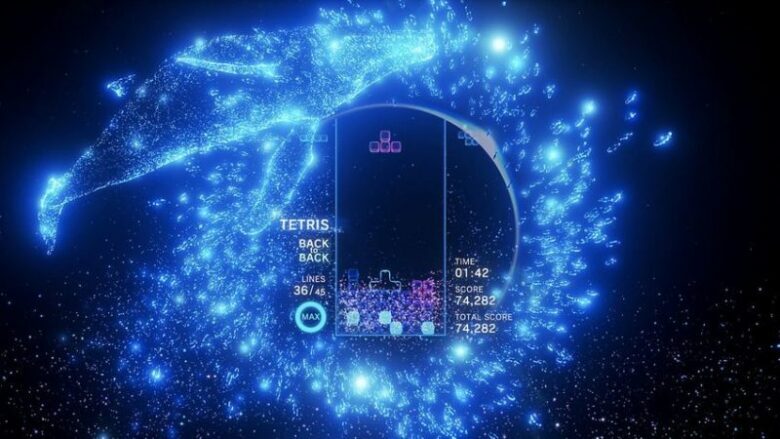 Tetris is an old-fashioned game and it has now been reinvented for PS4 and it’s called Tetris Effect. Players can select Journey Mode that consists of 27 levels with different themes and it is sort of like a campaign. In case you want a regular gameplay, Clear Mode is also available. And thanks to beautiful visuals and simplicity, this game earned a spot on this list. 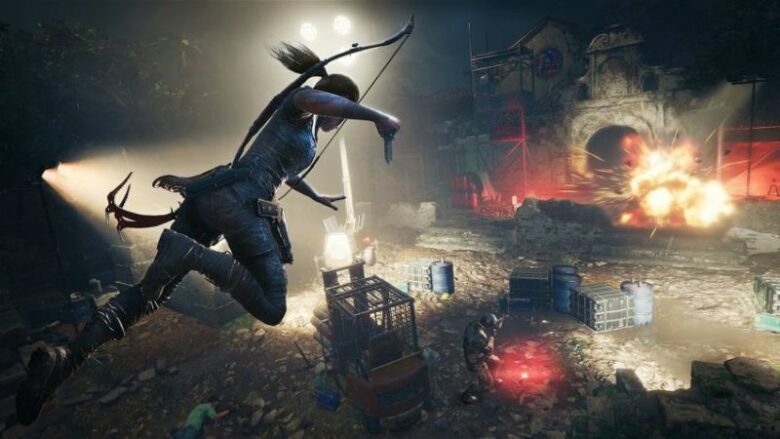 Shadow of a Tomb Raider is the final part in the trilogy of games. The first Tomb Raider game came out in 2013 and it was followed by Rise of the Tomb Raider in 2015. The new game comes stunning graphics with combination of action and puzzles. Call of Duty is a classic and although some people would complain that “the same” titles are being released by Activision year after year, it is one of the best shooters ever. 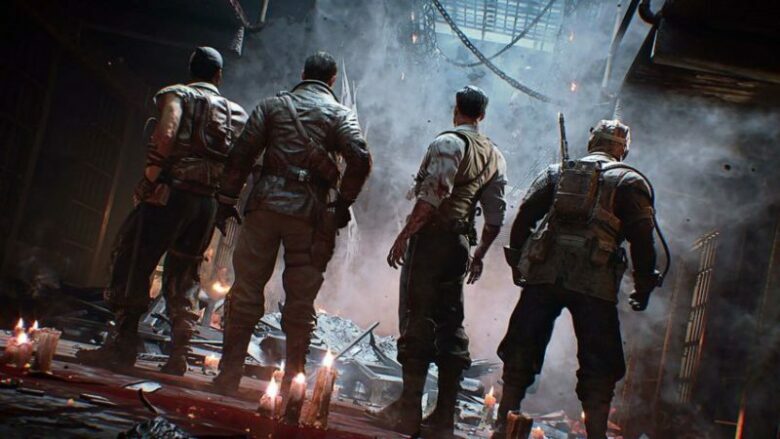 Black Ops 4 is the first one without a single-player campaign and it is all about multiplayer. 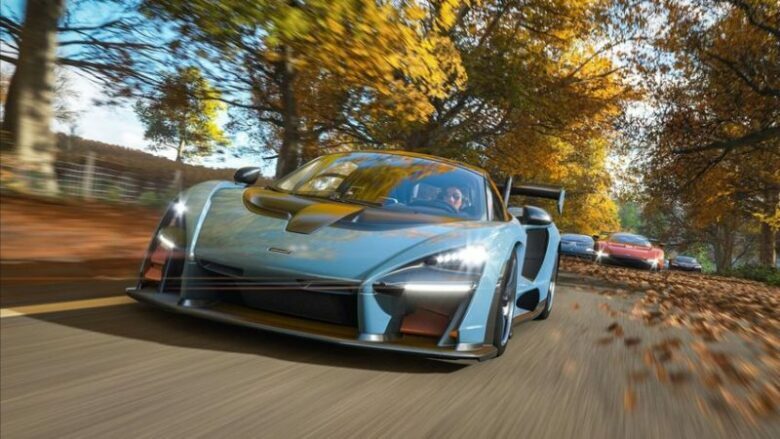 Celebrate the rush and thrill of driving with the new Forza Horizon 4. There is a single-player campaign that pushes you to the limits and tests your driving skills in different weather conditions on different road surfaces. Manual driving is an option, which is more challenging but much better. Guacamelee! 2 is one of the titles not everyone is familiar with. If you loved Super Metroid or Castlevania: Symphony of the Night, you will jump right to playing the new game. 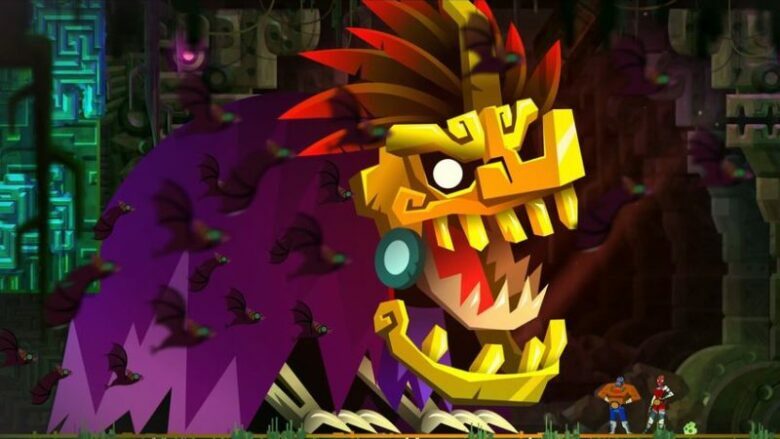 There is a Mexican spin on the new game and we suggest you try it out. This is a game with retro visuals, but it is quite complicated and many will get annoyed before and if they reach the end. 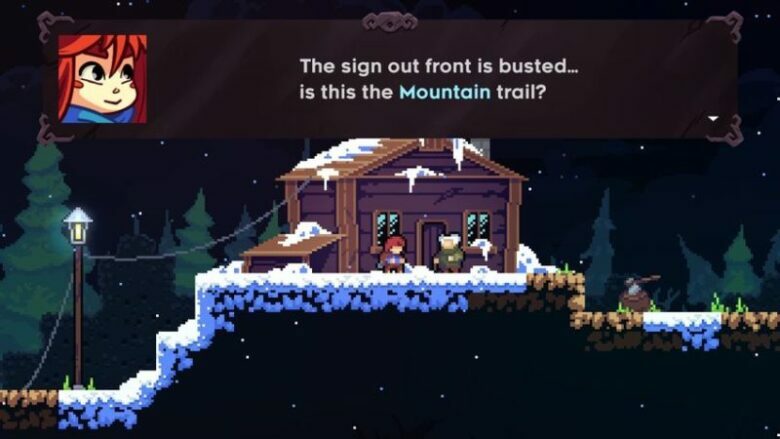 You climb the mountain by solving puzzles, but the new mechanics are introduced as you progress. Trial and Error – that is the only way to advance in this game. 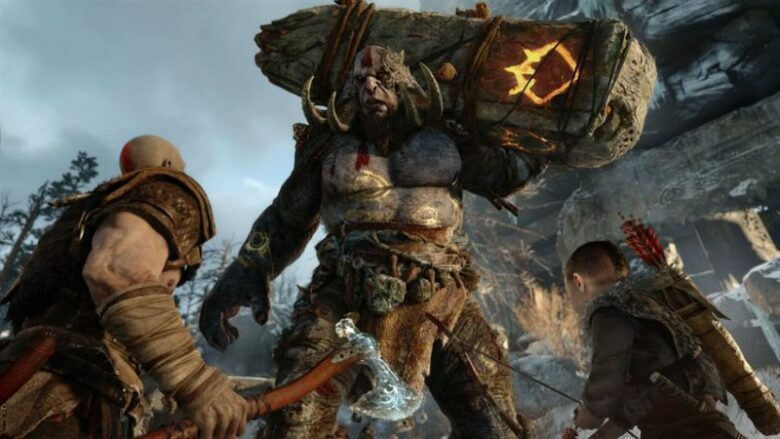 One of the software products PS4 players anticipated was God of War. And it is finally here! You have an open world to explore while the camera is static instead of cinematic, which easy for the players. Kratos is the main character and he is accompanied by his son Atreus. 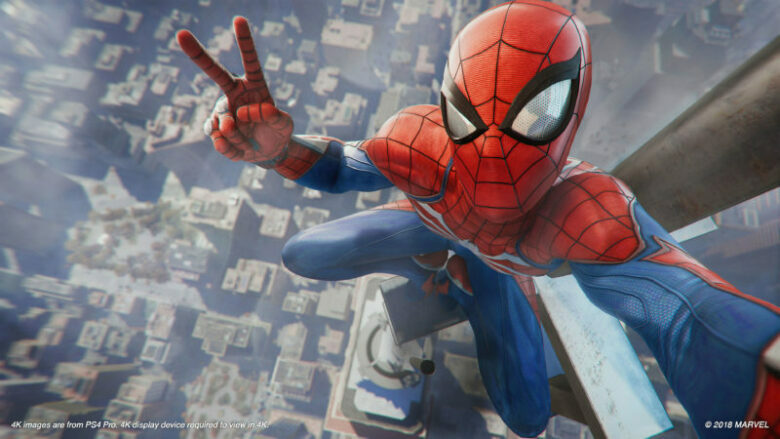 This isn’t the first Spider-Man game, but it could easily be the best one by now. The action is set in open-world Manhattan and a lot of villains are to be dealt with – Dr. Octopus, Rhino, Vulture, etc. The web swinging is quite special which you will realize once you start playing the game. The new game is built with confidence which the sentence “We know this formula works. We’re building on it” proves. In the new game, players will have a chance to collect Spirts – which are pictures of minor video game characters like Dan Hibiki, Thwomp, and Bald Bull. A total of 1297 exists and they will help your fighter. 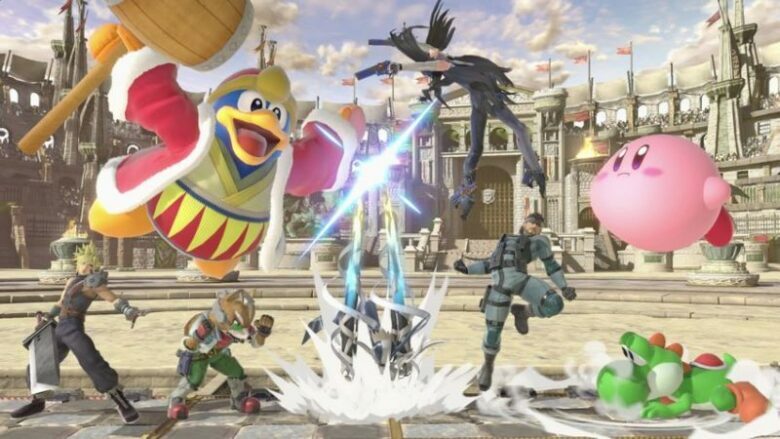 With 74 playable characters and 103 stages, this game is unmatched. 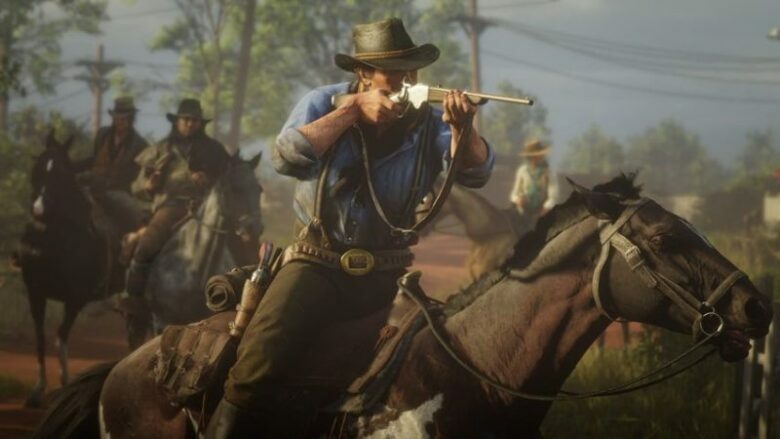 By far the best and the most-anticipated release of the year is Red Dead Redemption 2. It provides a life-like America in 1899 and your options are unlimited. Once you finish up the main storyline you can solve murder mysteries or track down bounties, to name a few. This is a game built for the current generation of consoles only and the best way is to rate it is to get immersed with the game and become a part of that world.